Halloween is all about transforming into something ghoulish and creepy. This more than likely means putting on makeup, face paints or fake blood to metamorphosize into an otherworldly creature. But even when the time comes to take off the disguise, we can carry on the fun. Bath time doesn't have to mean the end of the spooky action. 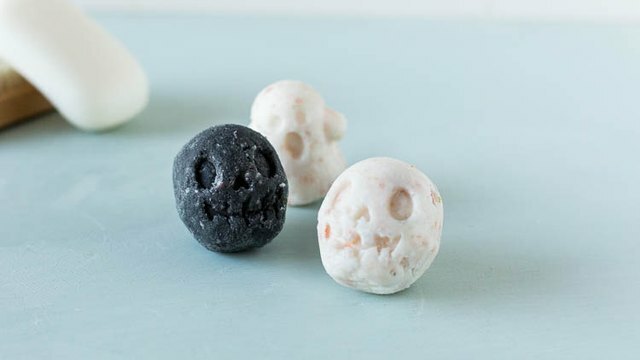 With a scary surprise waiting in each of these creepy Halloween bath bombs, taking off the costume will be just as fun as putting it on! 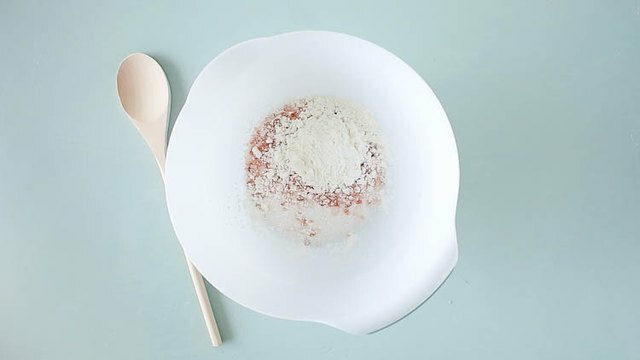 Add the baking soda, citric acid, Epsom salts and cornstarch to a bowl and mix together. Slowly add the coconut oil while stirring. 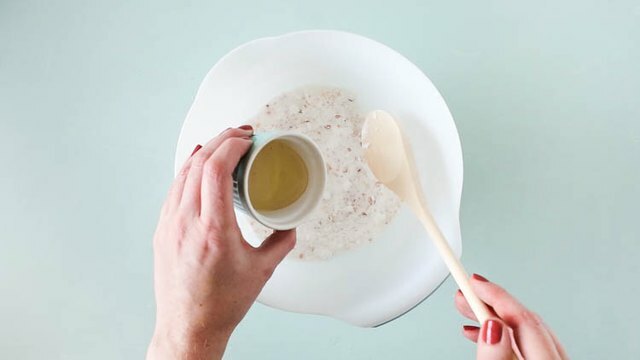 Keep adding the oil until you have a wet mixture that holds it's shape easily. Spoon out small amounts of the mixture into smaller vessels ready for coloring. Once you have separated the mixture you can start to give it some color. I've been making my bath bombs in classic Halloween colors. There are two ways I like to do this. To create a spooky black I've used charcoal. This is great for your skin and creates a really nice night black color. 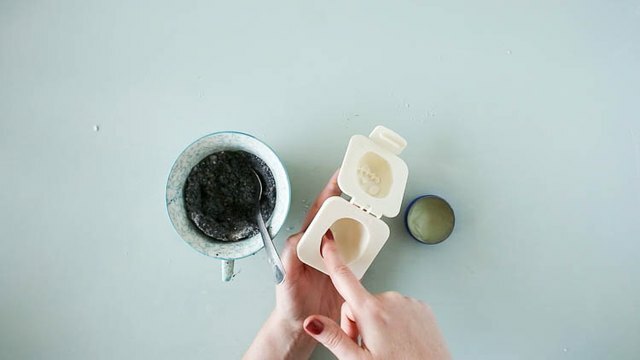 Just break open a charcoal tablet and add the contents to the mixture. Stir well until all the mixture is black. Then it's ready to use. To create different hues I use food coloring gels. These come in a range of colors or you can mix your own. Just add a few drops into the mixture and stir until the color is even. 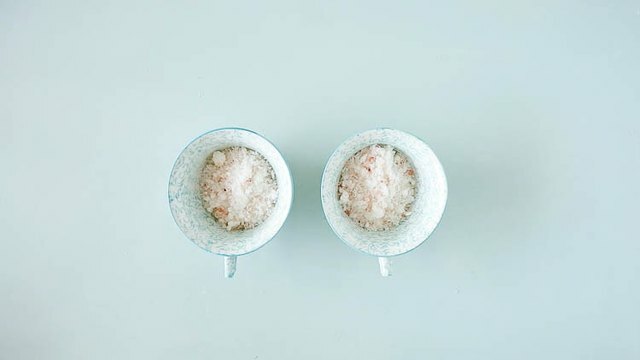 Use only a few drops of food coloring. In the bath it will be diluted down and not stain the tub. 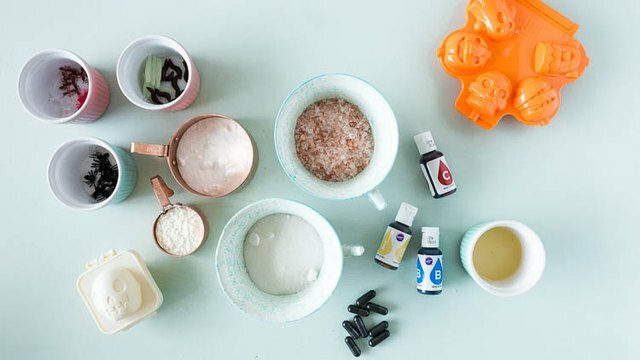 Now you're ready to create some scary bath bombs! First of all use Vaseline or oil to coat the inside of the mold. This will make it easier to remove the set bath bomb later. Fill up one side of the mold, pressing the mixture in firmly until you can't put any more in. Half fill the other side of the mold and then sprinkle in a few plastic bugs and creepy crawlies. Finish filling the mold. Press both sides down firmly, then add one more teaspoon to one side of the mold before closing. Push the sides together letting any excess fall out. If your mold doesn't have a clip, hold the sides of the mold together using elastic bands. Leave the mold in the fridge to set. After 24 hours take the mold out of the fridge. 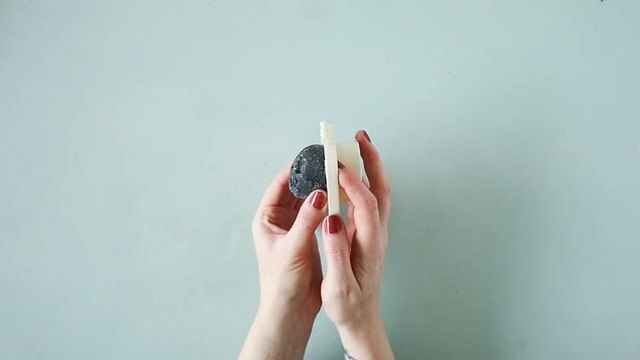 Warm the outside with your hands then carefully open it up releasing one side of the bath bomb. Gently ease off the other side of the mold. 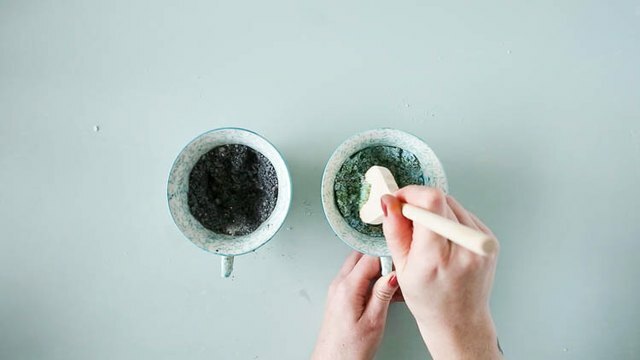 If you're finding it difficult to remove the bath bomb from the mold, it can help to tap the back with a spoon. 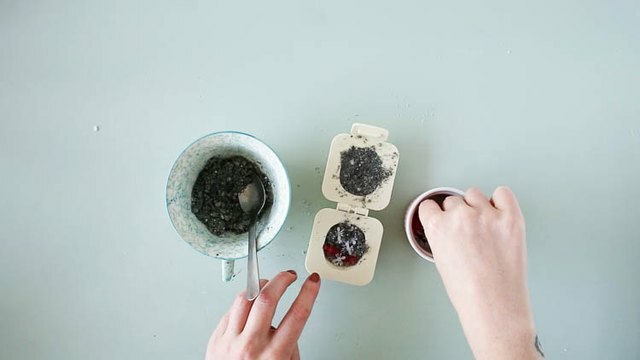 Keep the bath bombs in a cool, dry space until you're ready to use. 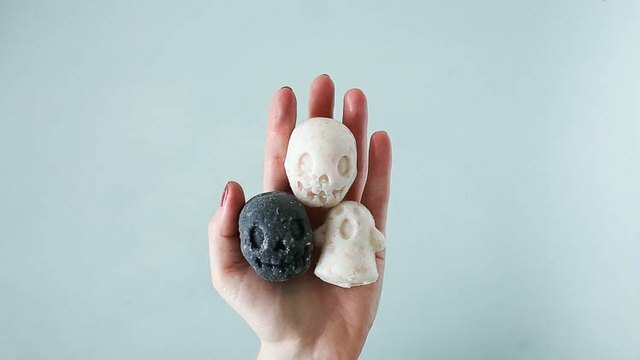 Add them to a warm bath to give someone a spooky surprise!